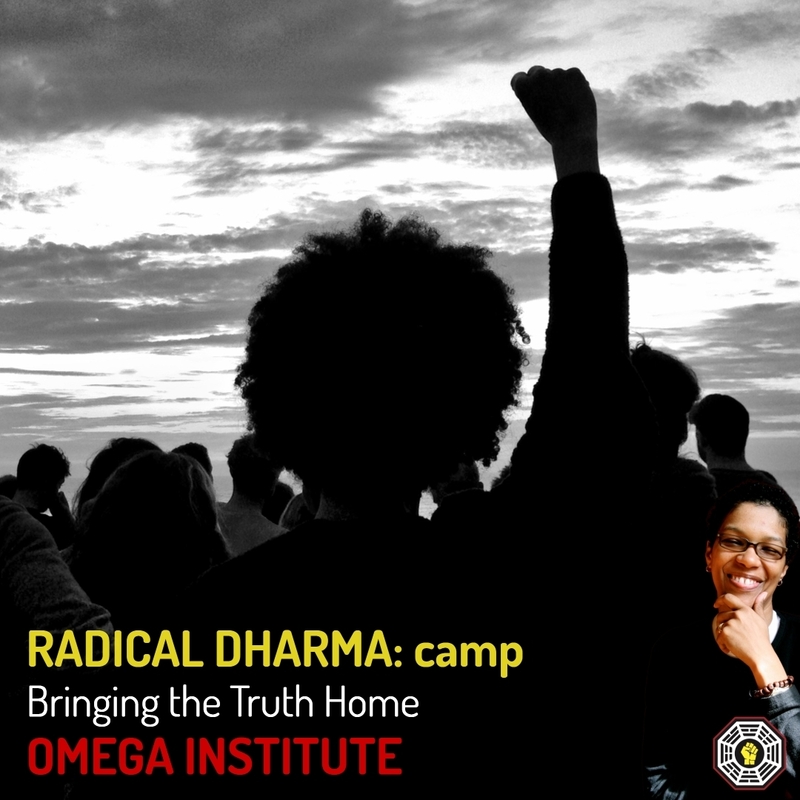 Radical Dharma refers to “Complete Truth.” It is an urgent invitation for us to personally and collectively reckon with the pain and separation passed down by our nation’s legacy of racial injustice, white supremacy and their interlocking oppressions. an inheritance which manifests to this day in our communities, policies, and families. Taking its cues from the book of the same name, Radical Dharma advocates a “new dharma” that deconstructs rather than amplifies systems of suffering, empowering us to reconnect with a more complete truth about our society and our selves, paving the way towards a path of greater belonging to each other and justice for all. Learn the power of connecting in bold, authentic and inclusive spaces. 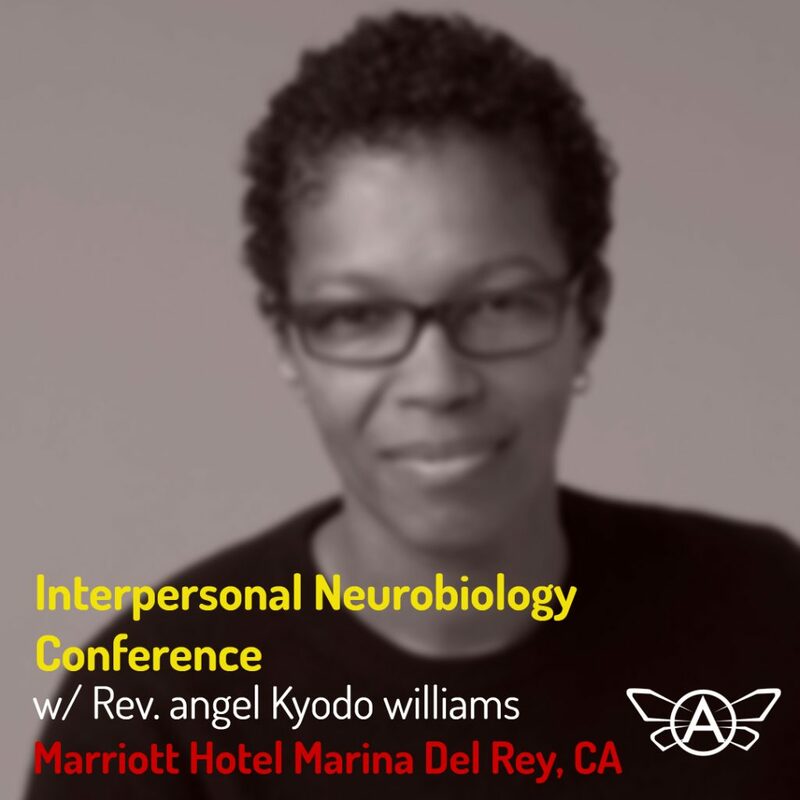 Be introduced to an embodied method of building internal capacity. Unearth myths that deny the history and context of our social conditioning and their impact onyou. Gain insight into the location race has in maintaining other forms of oppression. Learn to recognize and disrupt the “politics of dis-belonging” that short-circuits organiccompassion and prevents true connection with ourselves and others. This event is hosted by All Saints Church in Pasadena. Get more information and register through the link below.